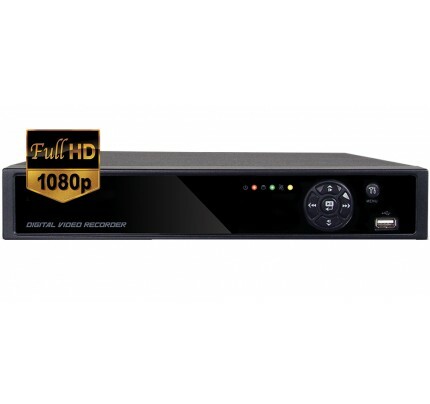 Our economical EXDV04HDLite 4 Channel HD-SDI DVR makes analog HD easy and affordable. 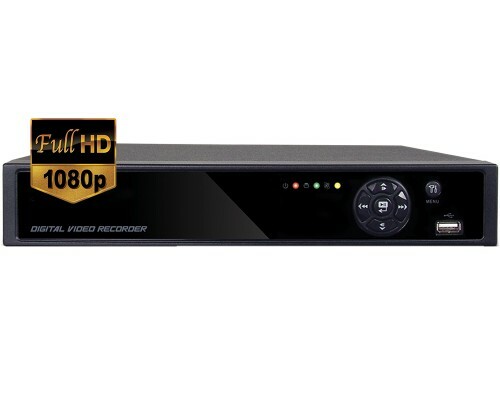 Recording rates up to 30 fps at full HD 1080p (2MP) provides IP quality video with the simplicity of an analog DVR. Move up to megapixel resolution with the simplicity of an analog DVR. Our economical EXDV04HDLite 4 Channel HD-SDI DVR makes analog HD easy and affordable. 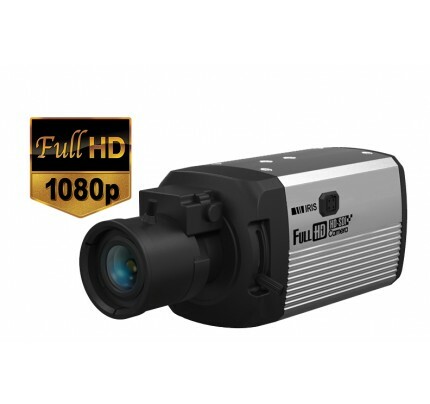 Recording rates up to 1920 x 1080 (2MP) at up to 30 FPS provides IP quality video. Features embedded Linux OS ensuring stability, safety and security, HDMI & VGA video outputs, audio input/output and up to 3TB video storage capacity. Supports complete remote access from PC, iPhone, iPad & Android and has the most user-friendly & versatile CMS in the industry. Perfect solution for upgrading an analog CCTV system to HD - use the existing wiring and camera power - simply replace the cameras & DVR - and you are up and running.